We will manually create Top Australia and Canada Local directories or citations. We will submit your business to Top local directories using unique Local IP's based on your address. 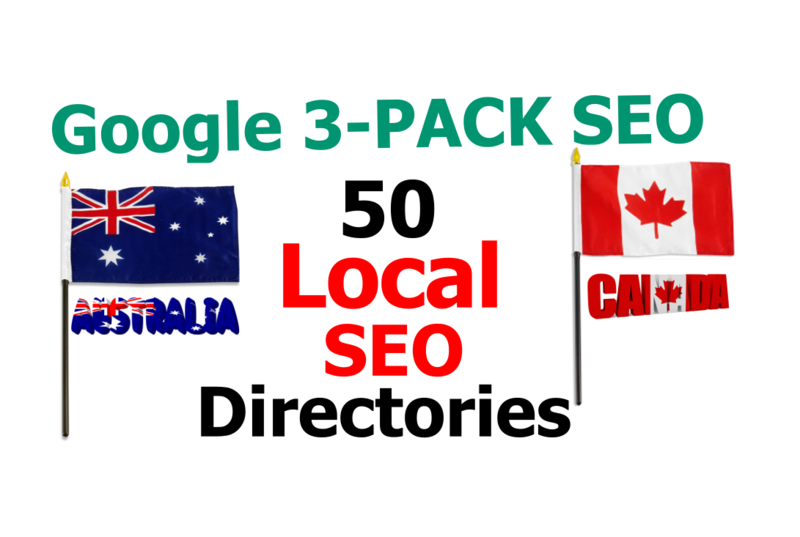 We will manually Create 50 Local Directories for $15. Our work is manual and safe. We don't use Bot or any tool to spam your site. In this gig we will help you to grow your business and help you rank your site in Google 3 PACK. Citations are very important for any local business. It's help you rank your site and compete your competitors.